It appears that the Los Angeles Dodgers are passing me over again, and not calling me up to pitch for them this season. I thought I could help shore up their bullpen….well, maybe next year. In the meantime, I will continue to write, bike, fly RC, jog, travel, wife and family stuff, church, etc. 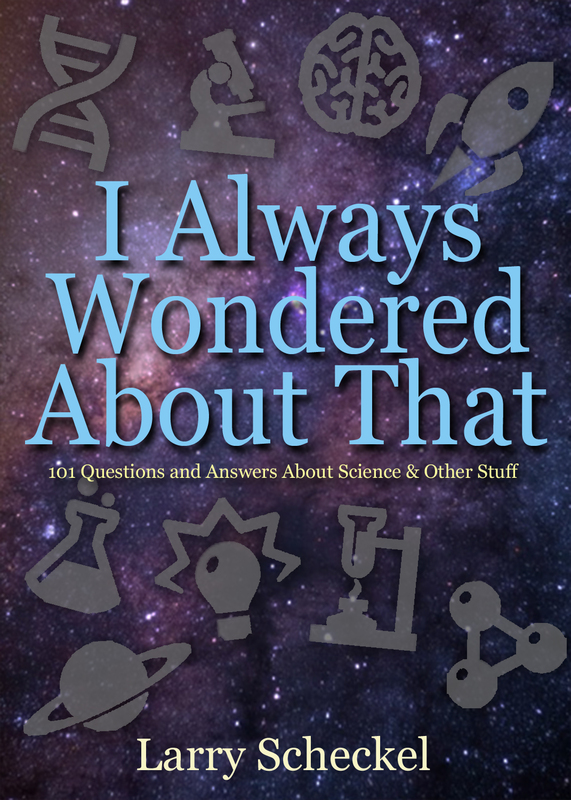 Our new book, I’ve Always Wondered About That is due out in October. I’ll put one of the Q & A below. If you hit a golf ball on the Moon, how far would it go? The moon’s gravitational pull is one-sixth of what it is on Earth. If we weighed ourselves on the Moon, our weight would be one-sixth of what it is on Earth. A person who weighs 120 pounds on Earth would weigh about 20 pounds on the Moon. Physicists have calculated that a golf ball hit on the Moon should be in the air for 70 seconds and go 2.5 miles. There is no air on the Moon, so there is no air resistance. The ball would not be slowed down by running into air molecules. The best angle to hit the ball would be 45 degrees. The ball coming off the Moon tee would be traveling 180 miles per hour. Some assumptions must be made. In a bulky astronaut suit, it is very difficult to get the kind of dynamic swing one could make here on Earth. Also, the dimples on a golf ball are useless on the Moon. Those dimples grab some of the air clinging next to the ball and mix it with the fast-moving air going around the ball. Dimples give the ball extra lift. There is no such lift on the Moon, as there is no air. In February, 1971, Alan Shepard became the fifth man to walk on the Moon. He took two golf balls and the head of a Wilson 6 iron golf club with him. While on the Moon, Shepard taped the golf head to a lunar sample tool and hit the two golf balls, swinging the club with only one arm. The second one he jokingly said went “miles and miles and miles.” In fact, it went a few hundred feet at best. The astronaut space suit was so confining, Shepard could only produce a very weak swing. A human, jumping out of an airplane without pulling the parachute, will have a terminal velocity of about 120 miles per hour. It would take him about ten seconds to speed up and fall a distance of about 1,000 ft. A golf ball, dropped from a great height above the earth will have a terminal velocity of around 200 miles per hour. An object dropped on the Moon will not have any terminal velocity. Because there no air on the Moon, the ball will go faster and faster (accelerate) until it strikes the surface of the Moon. You might want to try this cool science exercise. Stand on a chair or stepladder and drop one of those flared coffee filters. Notice that it reaches its terminal velocity, or maximum speed, quickly and within a few inches of release. For the rest of the distance, it falls at the same rate. The weight downward (force of gravity) is equal to the force of air resistance upward. No further acceleration takes place.